COOL tees with HOT prints! Grab one for your haute hound on www.woofilicious.com Also available in super small sizes for chihuahuas, shitzus, and all other tiny fellas!! Also available dog collar, dog shoes, retractable leashes, dog accessories, dog carrier, dog bowl and other related dog products. Shipping all over India including Bangalore, Delhi, Mumbai, Kolkata and others. 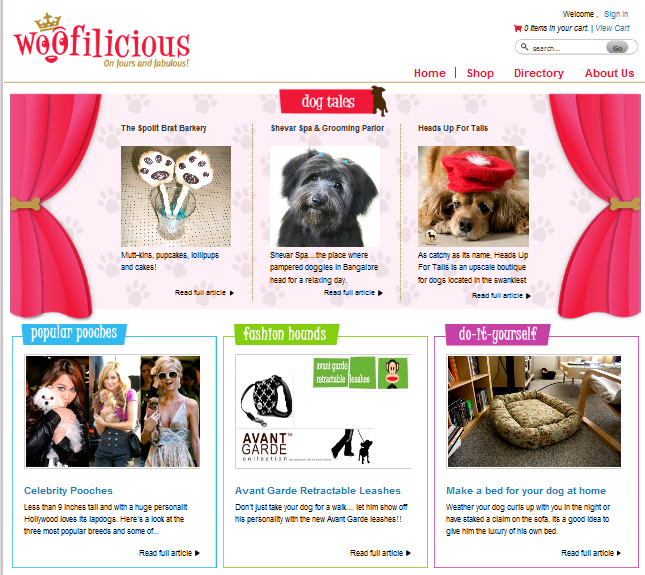 Woofilicious is now LIVE !! Woofilicious.com- the India’s luxury lifestyle website for dogs is finally here ! A new shopping destination for your pampered pooches! Latest international fashion and luxury lifestyle for dogs, now in India! 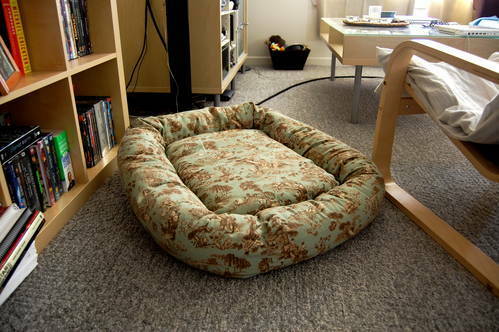 Visit www.woofilicious.com or join us on Facebook http://www.facebook.com/thewoofilicious. Exclusive collection from around the world- dog tshirts, dog collars, personalized collars, dog hats, avante garde retractable leashes and lots more.